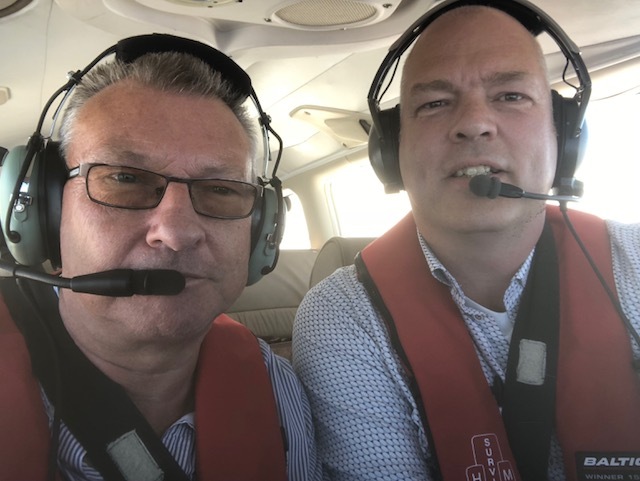 Colin Pittman and René van Eerten both directors of Advanced 3D Laser Solutions on their way to Rotterdam for a number of client meetings. To find out more about ALS and their services please contact Ben Pittman on (0)125 407 551 / ben@lasersurveying.com. Or for more information visit our website.